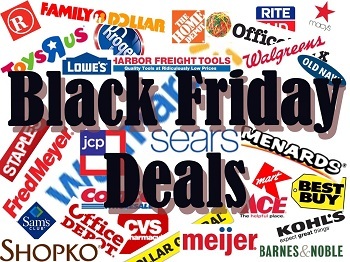 **BLACK FRIDAY AD** We Have More Ads Available! Walgreens, Bon-Ton, Jo-Ann & More!! There are some new Black Friday ads available to check out this morning. Head over and take a look at the Walgreens, Bon-Ton, Jo-Ann Fabric and more! See All The Black Friday Ad Scans For 2016 Here!